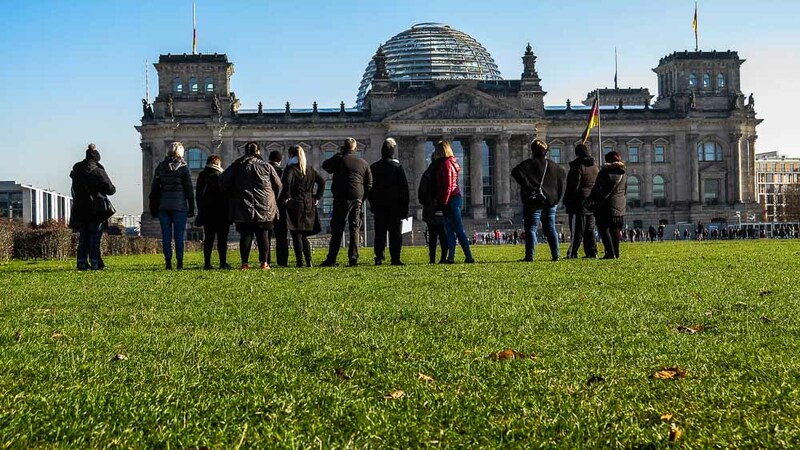 Private Walking Tour: "Soviet Berlin compact"
Join us on this compact 2-hour tour through the center of the German capital. 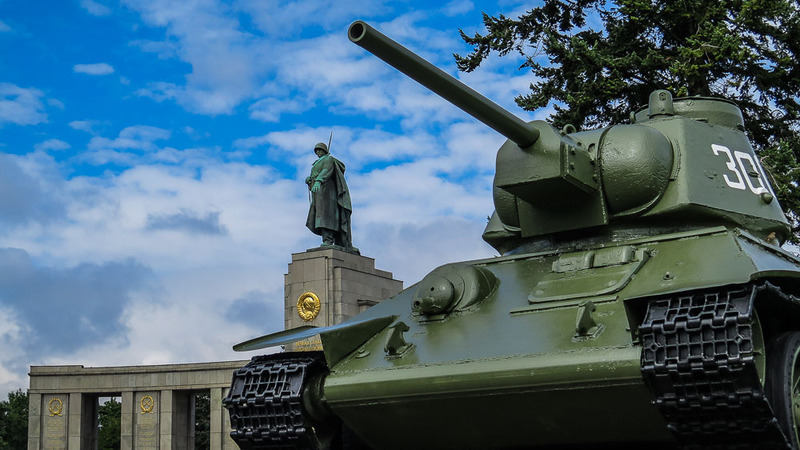 You will experience some of the most important stages of Soviet Berlin: from the arrival of the Red Army in Berlin and the end of World War II in 1945 until the withdrawal of the armed forces after German reunification. In the meantime, you get insights in the history of the Cold War and the Soviet influence on the real socialist everyday life in the GDR. 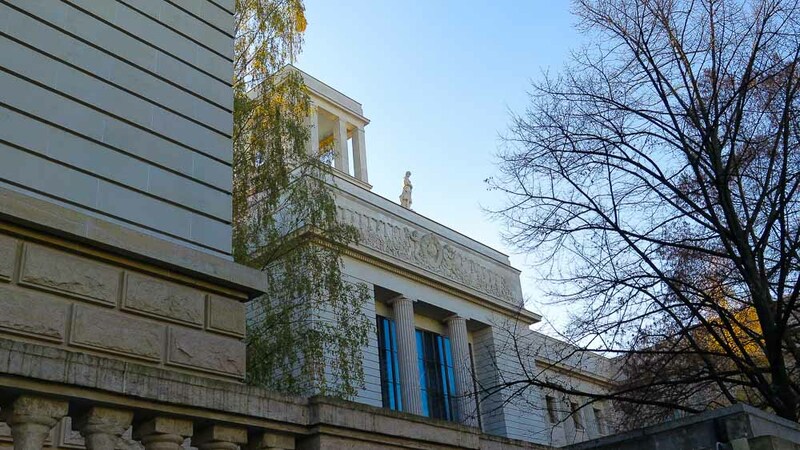 "Soviet Berlin compact" is a special city tour, which brings you to some of the most famous sights of Berlin.